Pizza. Yep. Pizza. I love a good pizza. I haven’t been eating it that often recently because I’ve been cutting way back on wheat and gluten. But tonight I indulged in a pizza with my mom and oh…my…goodness… It was so good. Thank you God for making pizza. Or at least, for making the people who made the pizza. Or something. Anyway, it was good. I mentioned this on Facebook (have you joined me there yet?) recently, but I don’t think I’ve mentioned it here yet. 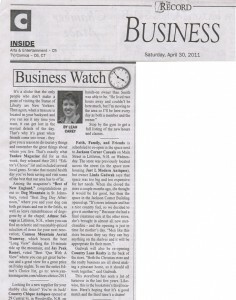 Last week I was surprised and honored to be given the Business Watch column at the Caledonian Record. People who know me are all laughing when they hear that I’m writing about business, but it’s actually a very newsy column, so it’s not a bad fit at all. I got the word on Monday that I’d be taking it over and turned my first weekly column in on Friday. 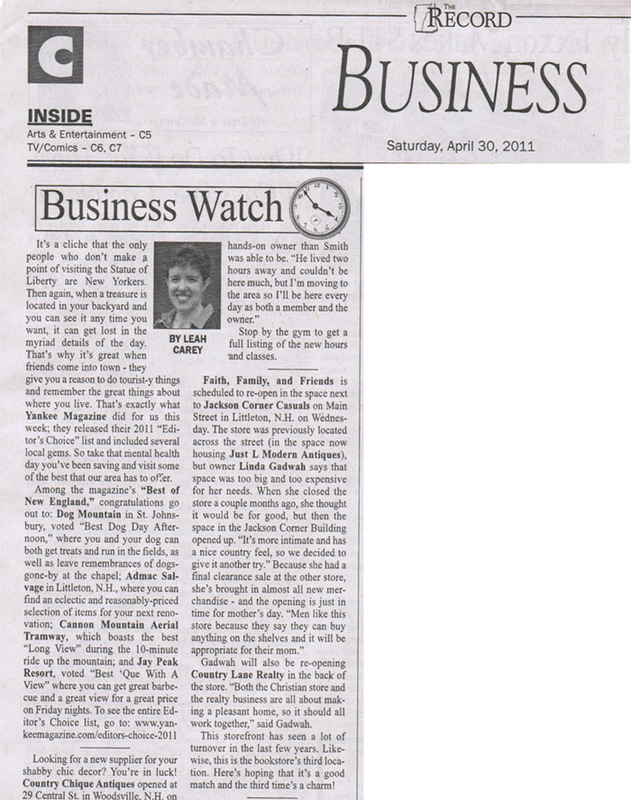 A bunch of people told me that the Business Watch column is the most read column all week. I thought they were just being nice to make me feel good. Now I totally believe them. I’ve had numerous people tell me in the last few days that they saw my picture (yes! I get a picture with the column!) and read the column on Saturday. I’ve been amazed over the past month or so that the more I write, more and more opportunities to write are showing up. I’m so grateful! 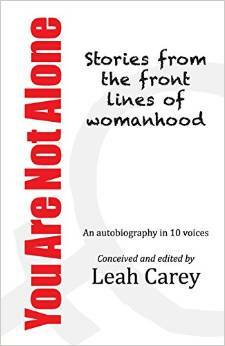 "“Leah Carey is a very talented visionary."